Mediterranean, Latin, Rock, Flamenco, Swing and more. 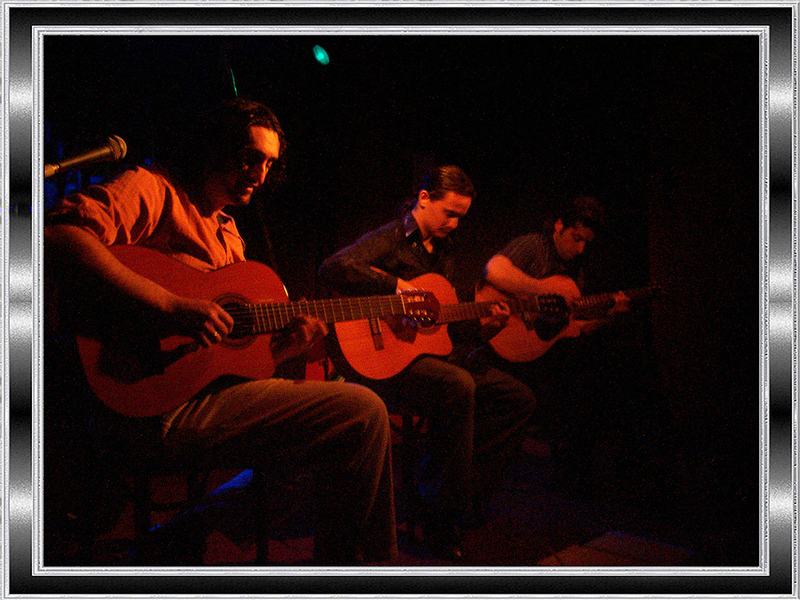 Experience once again the ardent sound of the Dancing Fingers Guitar Trio. After 10 long years the trio from “The Shire” has finally reemerged in all its glory! Now presenting new compositions as well as an exciting selection of world known classics to make any event absolutely memorable. Continuing in their own tradition of staggering virtuosity, elegant melodies and magical atmospheres the dancing fingers eclectic, colourful repertoire is set to dazzle and captivate audiences everywhere and anywhere. 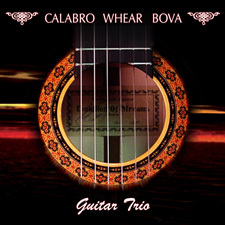 The Guitar Trio CD can be purchased directly from this page. Please use the link below for secure payment through PayPal. Thank you for your support!